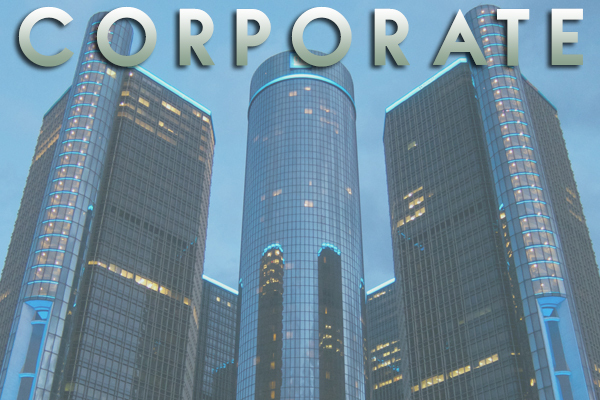 Welcome to D-12.com, where you'll learn about Detroit Party Bus for 12 Passengers, and more! 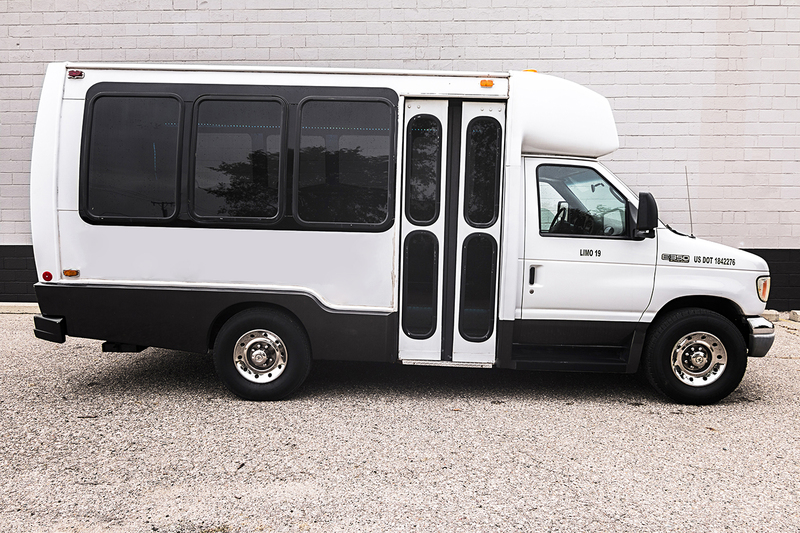 D-12 Party Bus for 12 Passengers is an entity that specializes in providing top notch entertainment transportation in the Detroit area. You might be wondering "What is entertainment transportation?"... and one look at our party buses will answer that question! The club styled flashy lighting, bar areas for you to drink at, dancing poles, leather seating, televisions and booming sound systems...you can't get much better than that! Whether you find yourself right in the 313, or maybe a few cities over, you'll find that we're the top choice for having a great time on the road. While you might associate travelling with chaotic traffic, annoying road closures, the infamous road rage, and overall inconvenience...after you take a ride in one of our party buses, you'll never want to travel in another way again. We have a varied fleet of vehicles for you to peruse. Whether you have a small group of friends looking to go out, or a crowd of partiers who are ready to have a fantastic time, you'll find that we have something that's fitting for you. The beauty about our transportation is the fact that it's so flexible...it can even be an event by itself. When you check out our fleet of party buses and limousines in Detroit, you'll know where to set your standard for amazing transportation. 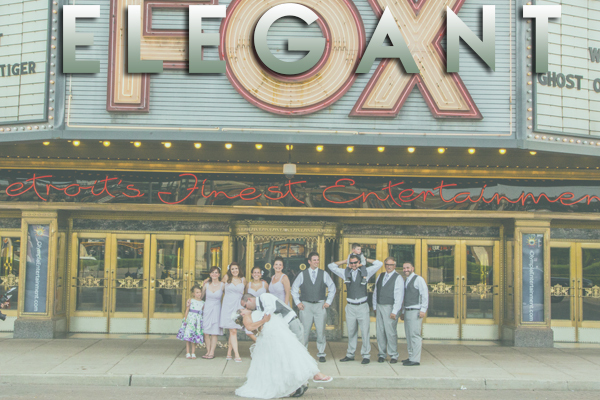 We're confident that we'll be able to give you the best possible experience when it comes to your special event, get together, or happen stance in Detroit. You'll be surprised at what a difference professional transportation makes in the overall enjoyment of your event. 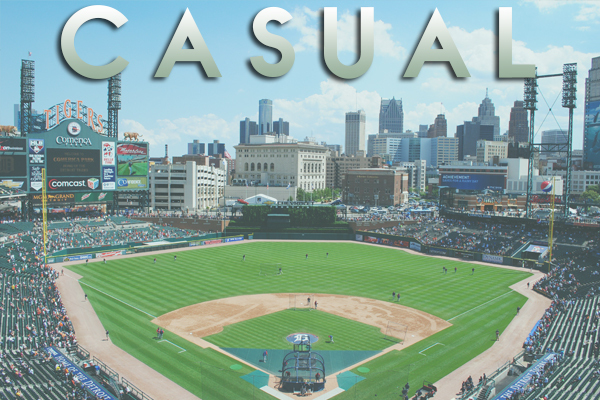 Corporate, elegant, casual...there's no event in Detroit that we can't provide service to! Some transportation companies specialize in providing elegant transportation, some provide a strictly party-styled environment. We understand that there's a need for all of these things, and that's why we're here to accommodate you no matter what you and your group might have in mind. We're a dependable company who is able to cover any and all aspects of transportation, whether it's an important business meeting that you've been planning for months, a wedding you've been planning for years, or a spontaneous night out on the town with all of your friends. You can always count on us when you need to get from point A to point B in the most convenient, entertaining, and luxurious way possible, regardless of the event you happen to be planning. It's one of the reasons why we're the top choice for transportation in Detroit and beyond.